Andrew Kline is the Founder & Managing Director of Park Lane. Mr. Kline brings a broad background of professional sports experience, investment banking expertise, and industry knowledge to Park Lane. Mr. Kline has advised on M&A transactions in all the major sports and been fundamental in obtaining financing for many early stage sports-based businesses. Mr. Kline is currently a member of the Stanford Executive Circle, Young Presidents Organization (YPO), the Association of Corporate Growth, the NFLPA, and the NFL Retired Players Association. 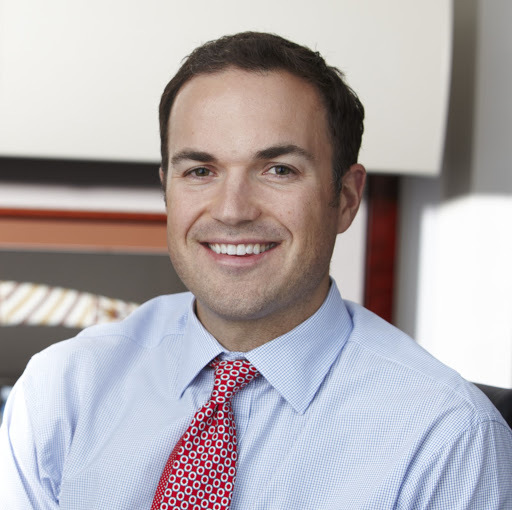 In 2013, at the age of 36, Mr. Kline was named to The M&A Advisor’s 40 Under 40 list. Mr. Kline was also named to SportsBusiness Journal’s 2016 Power Players List in the Advisory category and Los Angeles Business Journal’s 2017 edition of The Money Book celebrating the most influential people in Los Angeles finance. Prior to founding Park Lane, Mr. Kline was drafted by the NFL World Champion St. Louis Rams, for whom he played center and quick guard. After retiring from the NFL, Mr. Kline became an active investor in the San Diego and Arizona real estate markets and brought sizable returns to investors in his fund. Mr. Kline also founded The Australian Surf Academy (sold to Surf Diva in 2004) and The Athletes Agency (sold 49% in 2005). Mr. Kline also served as the Chairman of the Athletes for Rudy Giuliani Coalition during Giuliani’s bid for the presidency. He serves on the Board of Directors of the Navy SEAL Family Foundation and is very active in fundraising efforts for Special Forces and Special Operations Forces.